Road trips are one of the best parts of the summer. You load up your car with your favorite snacks, a map, and the world is your oyster. It’s a fun bonding experience for you and your family/friends, and you get to see the world in a way you don’t get to if you just fly whenever you travel. Road trips may seem stressful, but with just a little bit of planning, you can have an easygoing and fun road trip! Here are a few tips to help you plan out your road trip! 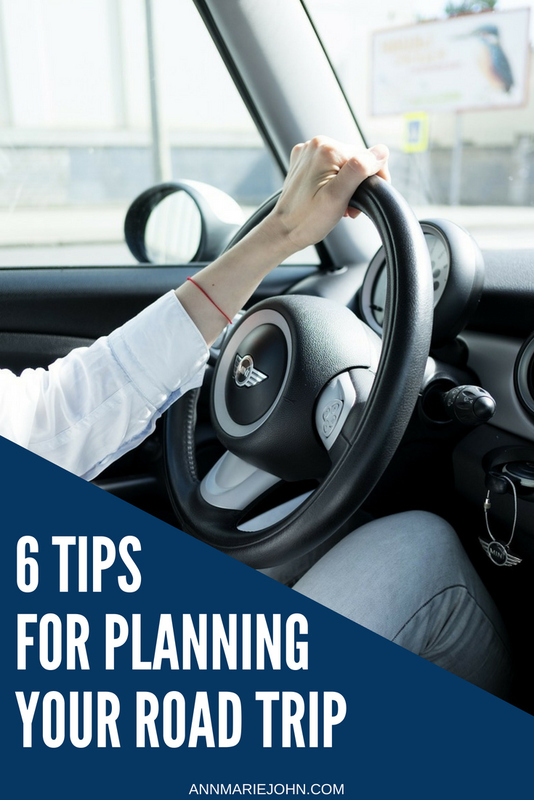 Even though pulling up google maps on your phone as you depart is a solid idea and will get you where you need to go, it would be smart to plan out your route before you go! Grab a physical map, just in case you run out of cell service on your trip. Being familiar with your route will help you feel more confident in case you get lost or don’t have service. One of the things that makes a road trip so much fun, is that it gives you a chance to see so much more than if you are flying or traveling in some other form of transportation. Road tripping gives you the freedom to stop and see attractions as you drive. This not only gives you a chance to see more fun things, it also helps break up the drive and make it a more comfortable experience for everyone. Make sure that your car is in good shape before you leave! It’s impossible to guarantee you won’t ever have any problems as you drive, but by getting a tune-up, you can have a bit of peace of mind during your trip and you’ll drive more confidently. Having a tune up also helps you get better gas mileage, which will make the overall cost of your road trip be just a little bit less (and better gas mileage is better for the environment, too). Taking a road trip is fun, that’s a given. But it automatically becomes so much more fun when you have a friend or two along for the ride! It also helps to split up the driving so you don’t get tired as easily. Having someone to talk to you while you drive will help pass the time as well. We all remember a road trip as kids. The car gets hot too quickly, your siblings are breathing your air, and you have to pee every ten minutes. 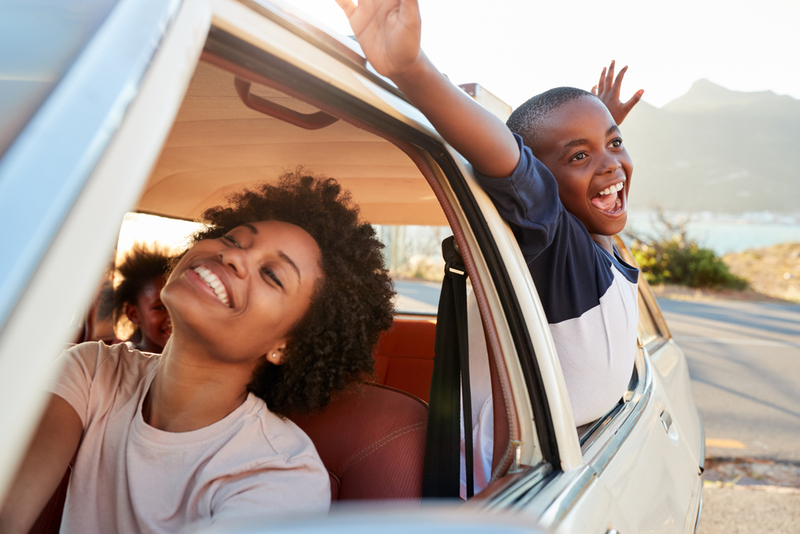 If you’re traveling with kids, make sure you have some tricks and activities up your sleeve to keep them entertained and keep you sane during your road trip. Coloring pages, audio books, trivia games, and snacks are all great ways to keep little ones busy on a road trip. If all else fails, a portable DVD player with their favorite movie and bribes of getting to swim once you reach your hotel are all great ways to make sure that your kids won’t strangle each other in the car. 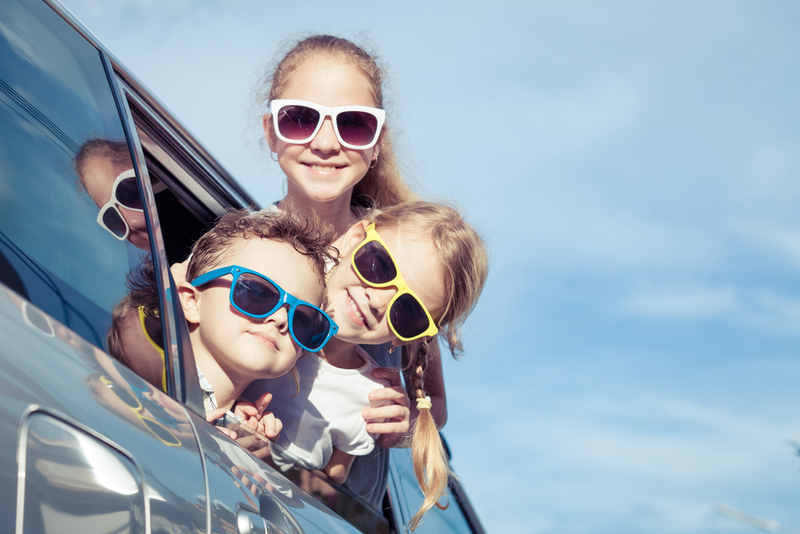 Road trips with kids get easier as they get older, so if you’re in a situation with three little ones under 10 years old, you have our greatest sympathies. For now, pack lots of snacks and headphones to drown out the constant cries of “MOM MOM MOM MOM MOM”. 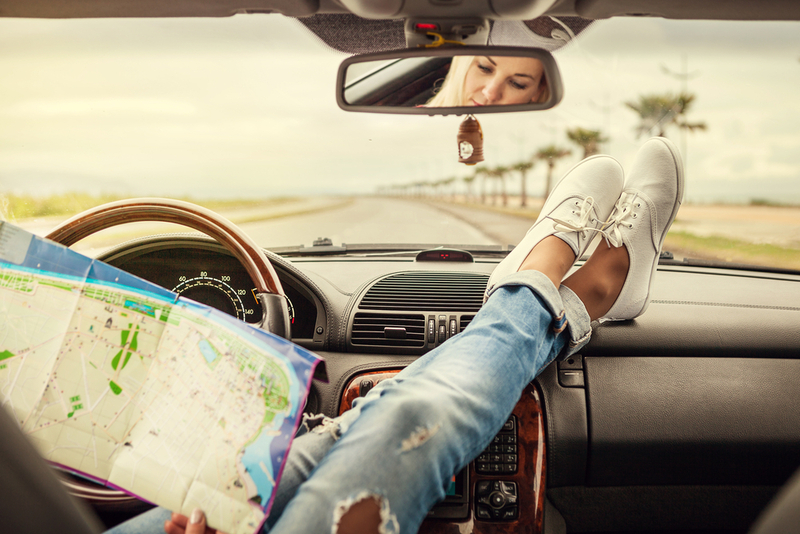 Don’t bite off more than you can chew, with a long road trip with multiple destinations in a limited amount of time. If you have forever to drive around the country with very few distractions, this could be a good option for you. But a road trip is best when there is one main purpose or destination to work towards! Whether that’s a national park, an amusement park, or grandma's house.